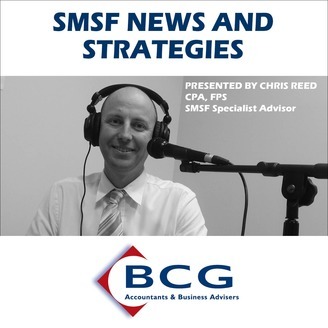 The SMSF News and Strategy Podcast Show is a monthly podcast hosted by Chris Reed from Business Concepts Group (BCG). 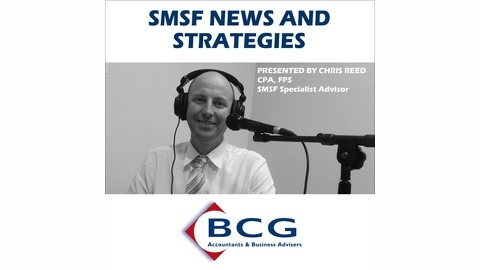 It includes discussions on all the latest news and issues around SMSF and Superannuation. The series provides information and education around the strategies now available to you and your SMSF and new strategies as they become available.